Hello Malaysians! 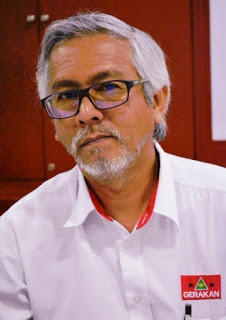 I, Syed Abdul Razak Alsagoff, have launched this blog to reach out to Malaysians because I have been picked by my multi-racial political party Gerakan (Parti Gerakan Rakyat Malaysia/Malaysian People’s Movement Party) as the potential Barisan Nasional (BN) candidate to contest the Selangor state seat Bukit Lanjan (N.37) for the 14th General Election (GE14). Firstly, let me proudly state my stand clearly as a Malaysian citizen: I Am Malaysian First! 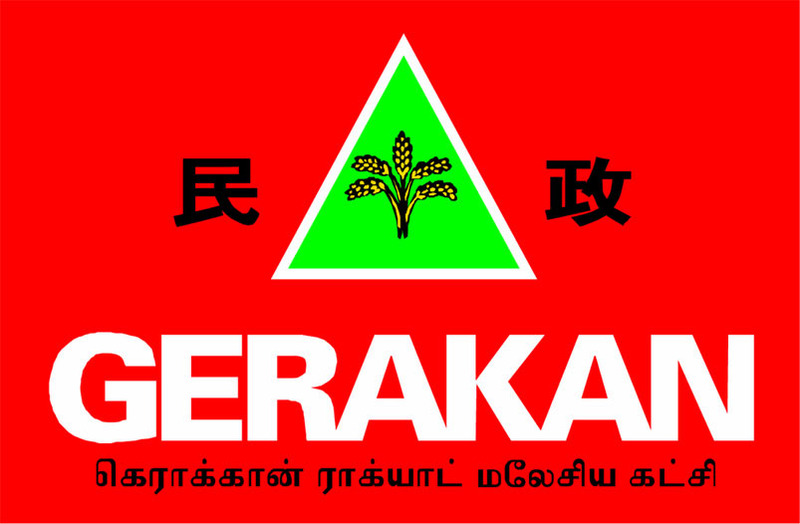 I joined Gerakan more than eight (8) years ago because Malaysia is a multi-racial-religious nation. So, politics should be about the welfare and interest of multi-racial-religious Malaysians and Malaysia. As long as one is born in Malaysia, he or she is a Malaysian, irrespective of race, creed and religion. 1. Take pro-active action/measures to defend the general rights of Malaysians. 2. Defend and uphold justice for Malaysians against hooliganism and, the extremism of racial and religious bigots who threaten national unity. This is to help ensure that the Bukit Lanjan community and neighbourhoods remain harmonious and progressive. 3. 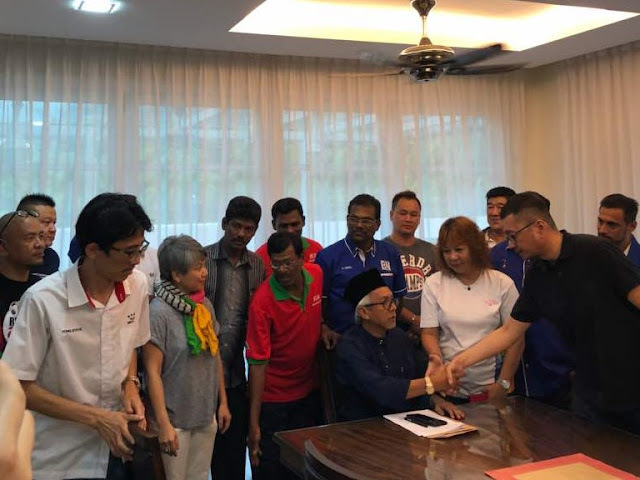 Set up a full-time Service Centre for the Bukit Lanjan folk to help resolve community and neighbourhood woes. 4. Launch meaningful social educational programmes and activities to help promote the importance to inculcate high moral values in children and communities as the foundation for harmonious and progressive neighbourhoods. 5. Support community and neighbourhood public security/safety programmes and projects. 6. Use whatever limited resources and help raise funds for the upgrading and maintenance of drains, roads and fields. 7. Monitor and ensure that municipal services are delivered to Bukit Lanjan rate-payers as expected of the local government. 8. Help raise funds for the educational needs of children from underprivileged and poor families. Watch out for regular postings here for the general benefit and good of Bukit Lanjan residents and how we lead by thinking out of the box!